Most people realize that visual appeal is an important part of website design. Not only do you need great content that tells your story, you also need great images that are relevant, eye-catching, and complement the words on the page. Unfortunately, most people just speed through the process of choosing website images because finding (or creating) the perfect fit can be time-consuming and tedious. 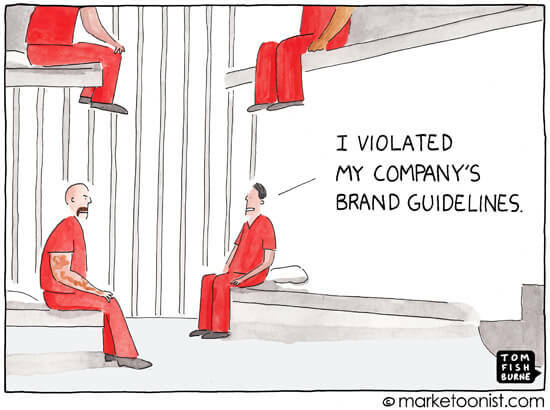 What they end up with is a bunch of gratuitous stock photos that do nothing more than take up space and create visual clutter that distracts your websites visitors. With just about every WordPress project we start, the client asks whether they’ll have the ability to embed YouTube videos on their new website. Small business marketers are fascinated with video – and for good reason. It’s a great way to diversify the content on your website and deliver a visual effect you just can’t achieve with written words. 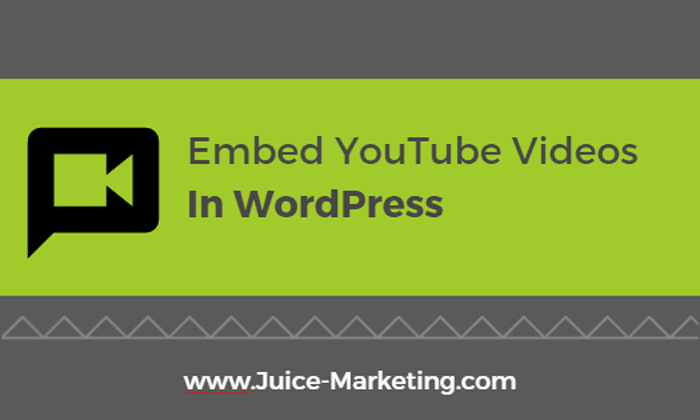 So here are a couple of easy ways to embed YouTube a video in WordPress on any page or blog post. Can I legally send marketing emails to a list of prospects that I purchased? That’s a question I got recently from a client – and a question that a lot of companies ask as they consider new ways to generate leads and sell more software. There’s plenty of confusion around what you can and can’t do under the CAN-SPAM Requirements for sending commercial email. So I’m going to clear things up … and also help you understand the risk of sending email to people who didn’t specifically opt in. 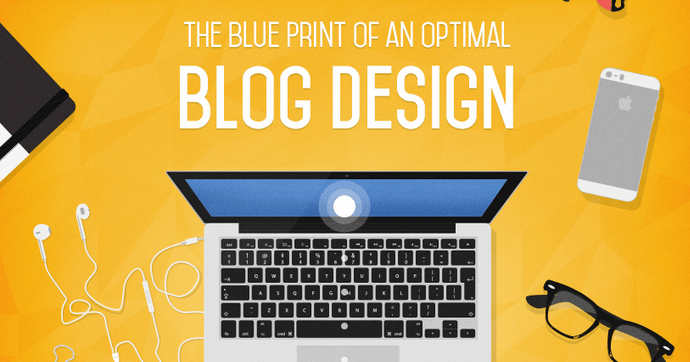 There are many situations where scheduling a blog post in advance comes in handy. Luckily, WordPress has this functionality built right in – no plugins required. This little-known feature in WordPress allows you to schedule blog posts to be automatically published at the future date and time of your choice. Just set it and forget it! Here’s how to schedule blog posts in WordPress. There was a time when LinkedIn Groups were really useful. Full of engaging posts and discussion threads around topics that group members were passionate and knowledgeable about. But all that has changed. 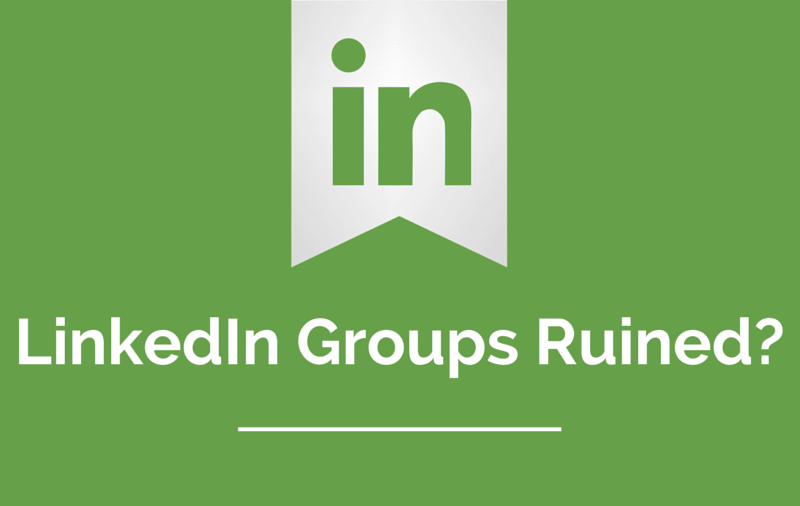 In my opinion, LinkedIn Groups (and indeed, LinkedIn itself) are being ruined by indiscriminate spam along with shallow, off-topic, crappy content. The last several months have been nonstop here at Juice Marketing. From designing new websites and email newsletters to writing up customer success stories, we’ve been hard at work helping Sage Partners (like you!) put some juice in their marketing. Here’s a look at a few of the projects we’ve been working on lately. At Juice Marketing, we think a business blog is one of your most important Inbound Marketing tools. But effective blogging is about more than just creating great content. You also need to consider the structure and design if you want to drive more traffic, keep visitors on your site longer, and convert some of those visitors into real business opportunities (leads!). Website vs Subdomain – Where Should I Put My Blog? This is a question I’m hearing more often now that many of our clients are adopting an Inbound Marketing strategy and redesigning their websites with a business blog at the centerpiece of their marketing. I’m going to cut to the chase and state it now, and then you can read the rest of the article if you’re interested in learning why. 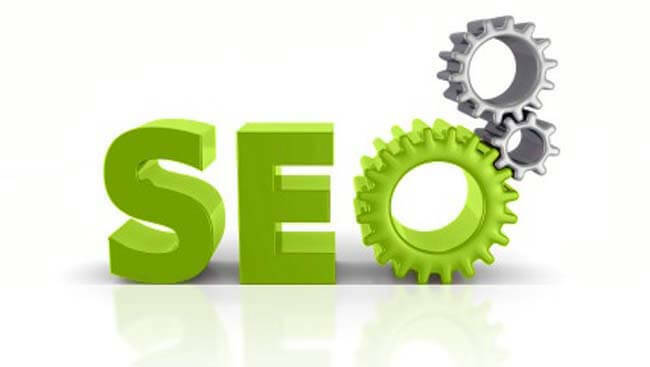 The Best Option for SEO is to Put the Business Blog in a Subfolder (on Your Website) Instead of a Subdomain. This is true in almost all cases when it comes to the clients and industry we work with (small companies that are ERP and business software resellers). Here’s why. With so many companies running WordPress, I thought we’d take a moment to show you how to add the Google Analytics tracking code to your WordPress website.